Ace Painting LLC is a Lead Safe Certified Firm, and our finished paint job is child safe. With over 25 years of experience, dedicated to doing quality work, leading-edge solutions to various residential, commercial, industrial and high profile institutional facilities. Our decorator consultants and professional painters will be pleased to assist you with any question or concerns regarding your needs. At Ace Painting LLC, we pledge to provide the highest level of service, craftsmanship and value. 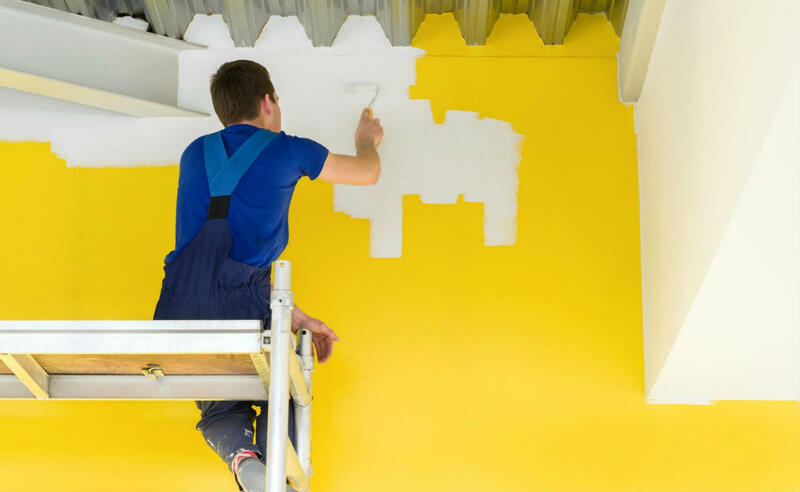 Our licensed and experienced staff will expertly handle all of your painting and renovation needs. ​Ace Painting LLC respects your space, time and money. No matter what we're painting, we always make you look good.